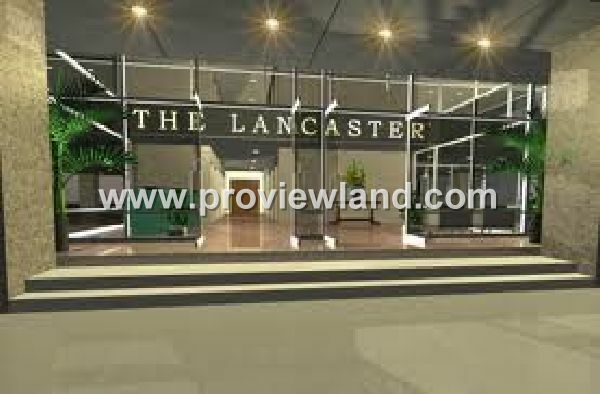 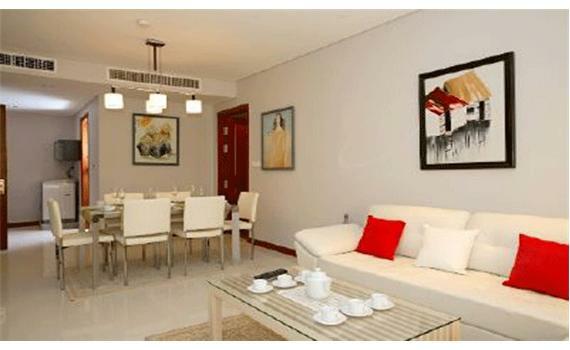 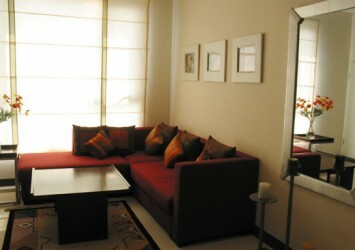 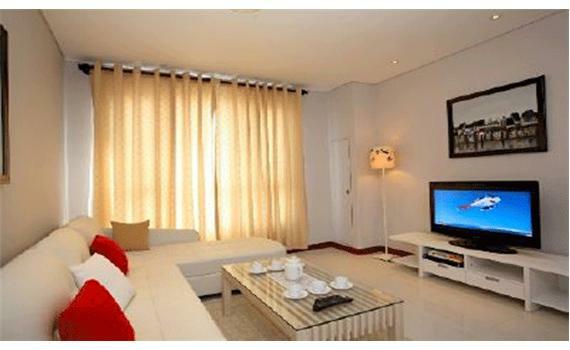 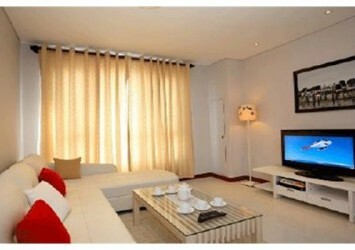 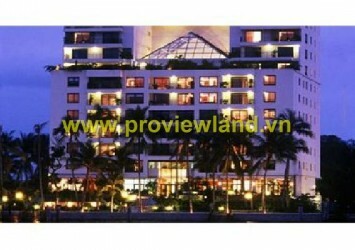 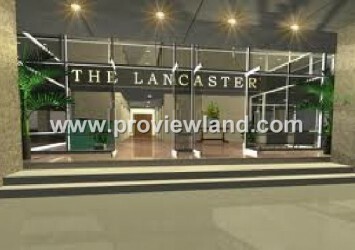 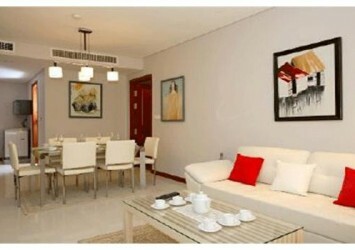 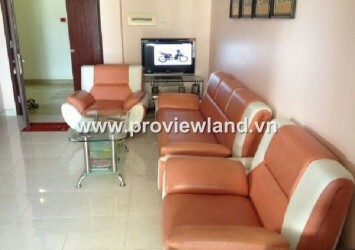 Apartment for rent in Lancaster, District 1, Le Thanh Ton Street. 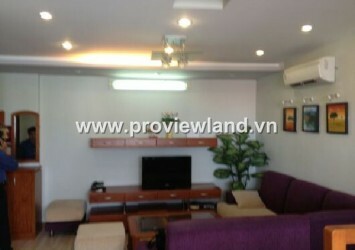 House: 2 bedrooms, 2 bathrooms, living room, … Area: 86 square meters. 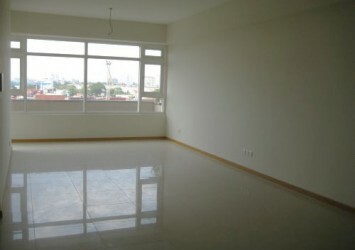 For Rent: 1800 USD / month or for sale: 3500 usd / m2.